Through various forms of immigration the Nordic countries have in recent decades become clearly multiethnic. Both in the general public debate and in research, the new multicultural society and the challenges it entails, is discussed and analysed. The Nordic Gender Equality Co-operation Programme puts focus on how ethnicity and increased globalisation pose new questions and challenges for gender equality policy, which strives to recognise and include the new diversity. NIKK’s overall aim is to support the implementation of the co-operation programme’s objectives. 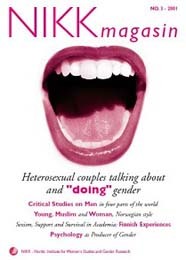 On these pages you can read articles on gender equality and minority youth in the Nordic countries from the forthcoming NIKK magasin 1/2010. 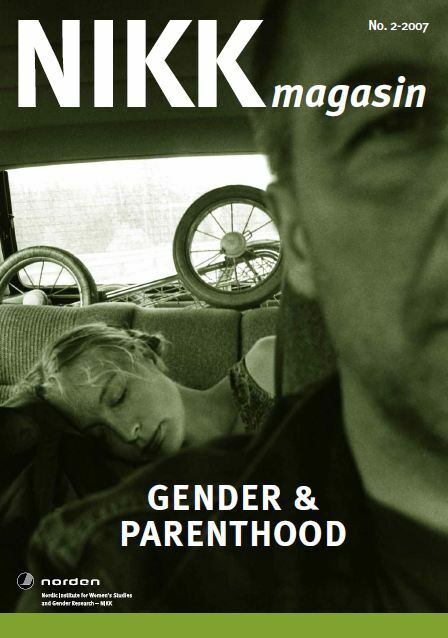 You’ll also find older articles from previous issues of NIKK magasin dealing with the subject gender and ethnicity.